Field Marshal Bernado de Gálvez y Madrid, Governor of Louisiana and commander of Spanish forces in North America, leads a successful two-month siege and subsequent capture of Pensacola, Florida, during the American Revolutionary War. 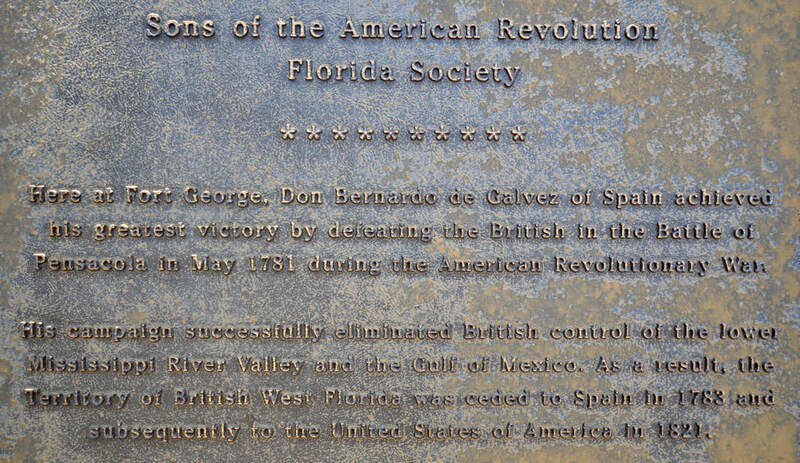 After Spain formally declares war against the British on June 21, 1779, in support of independence for the 13 American colonies, Gálvez and his Spanish soldiers, including many Latin American recruits, cut a path of victories along British held territory along the coast of Gulf of Mexico, culminating in the capture of Pensacola on May 10, 1781. The victory turns the tide of the American Revolution! With Pensacola and the Gulf Coast under Spanish control, the British cannot effectively attack George Washington’s troops from the rear, allowing Washington to focus his resources on the war’s eastern front. Before reaching Pensacola, leading a force for 40 ships and 3,500 men, Galvez defeats the British at Mobile Bay and takes control of Fort Charlotte. When he reaches Pensacola, Galvez commands a siege of the main British fort defending the city, Fort George – but not without considerable losses. As Spanish soldiers build trenches surrounding the fort, they are constantly harried by pro-British Choctaw, Creek, and Chickasaw Indian raiding parties. 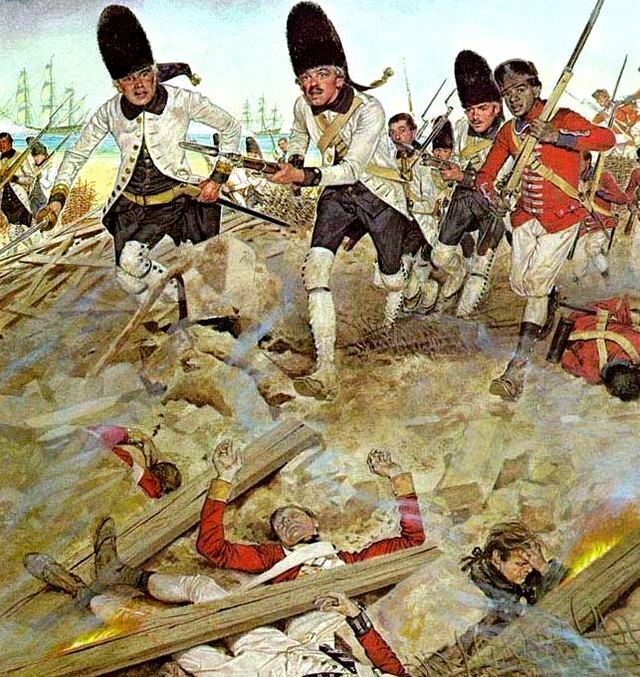 It is not until the second month of the siege, when 1,600 reinforcement troops arrive from Havana, that the tide begins to turn against the British. Now Galvez leads some 7,800 men against some 2,000 British soldiers in Pensacola. The siege is defined by extensive battery fire, and trench warfare, causing heavy loses on both sides, and the ultimate surrender of all British forces in Pensacola. 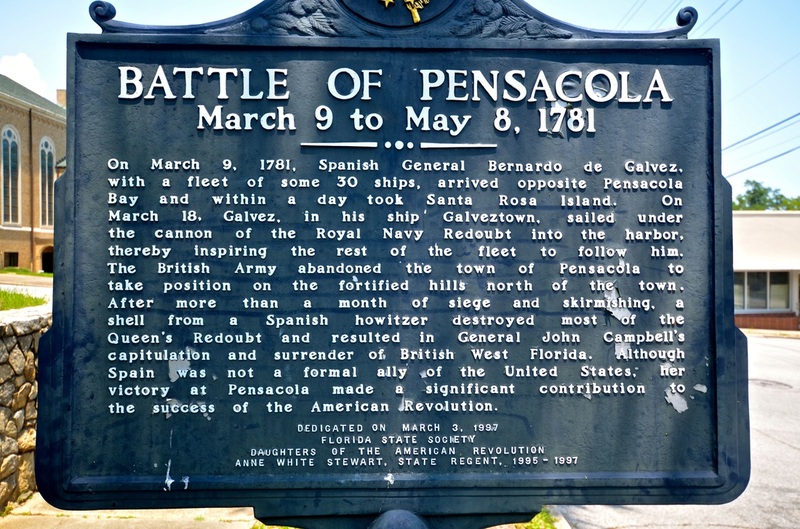 British General John Campbell, no longer able to withstand unforgiving Spanish artillery, raises the white flag of surrender on May 8, and Pensacola officially comes under Spanish control on May 10, 1781. 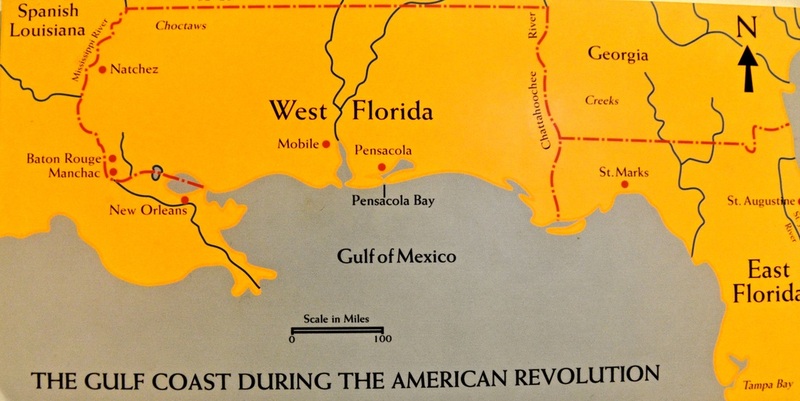 The surrender of Pensacola places the entire province of West Florida under Spanish control. 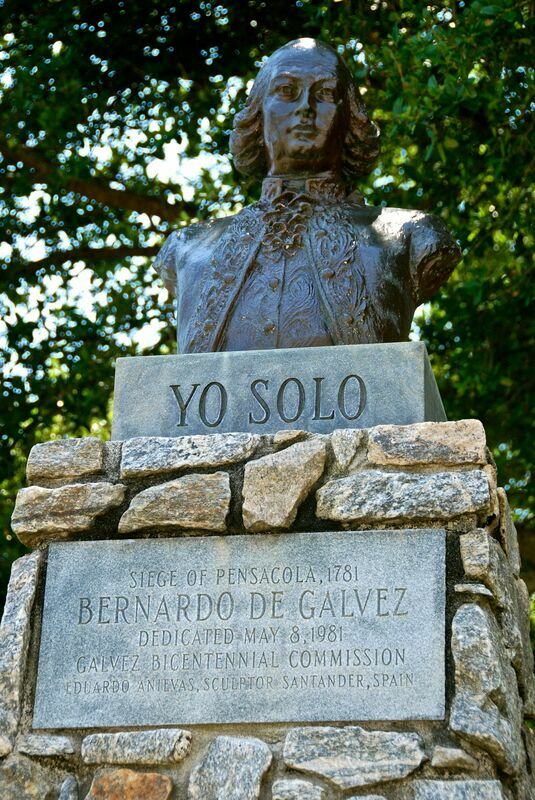 Pensacola remains under Spanish control for the next 40 years. This painting depicts the siege and defeat of British Pensacola by Bernado de Galvez's Spanish and Latin American troops.